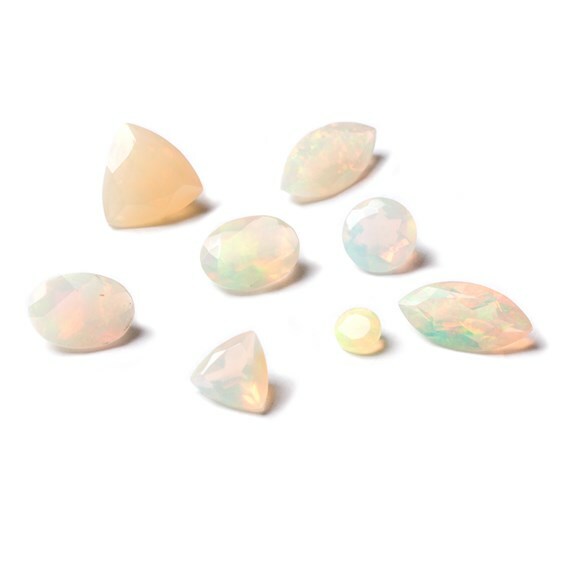 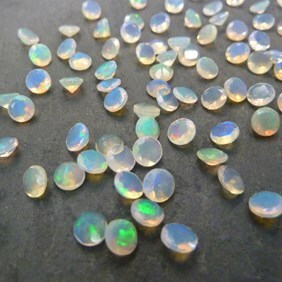 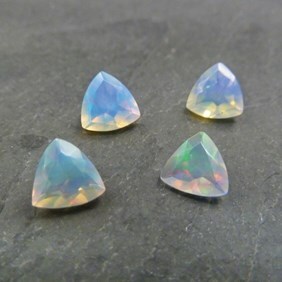 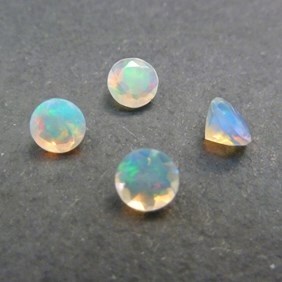 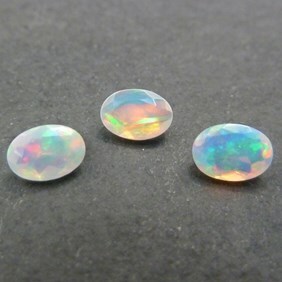 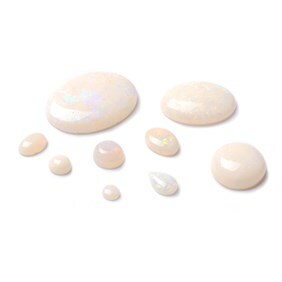 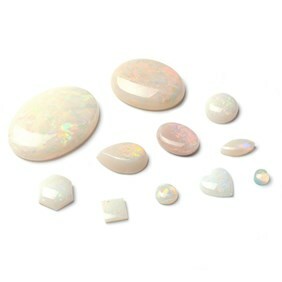 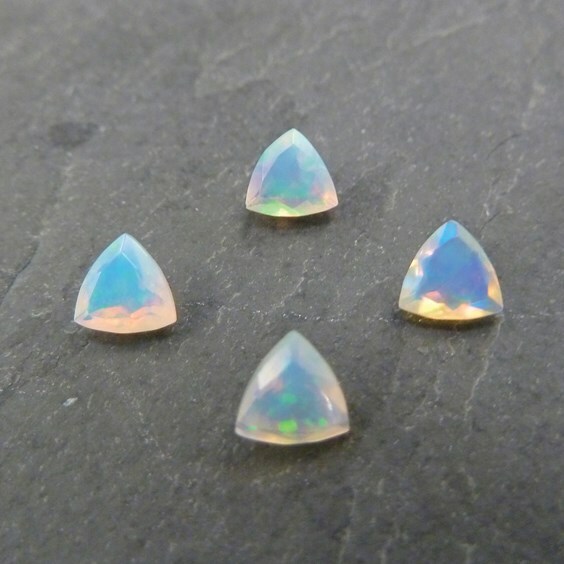 These ethiopian faceted opals from the Welo opal mine fields are truly stunning-beautifully clear and sparkly with amazing opalescence. 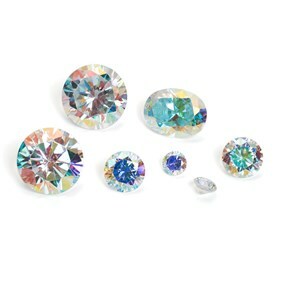 Vibrant flashes of fire run through these semi precious gems; greens, blues, ultra-violets and reds. 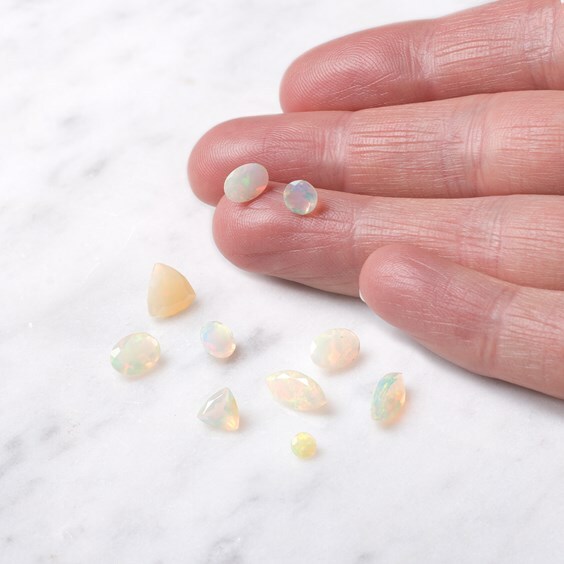 These opals look particularly special when held in the light and their true opal fire radiates from within and dances across their surfaces. 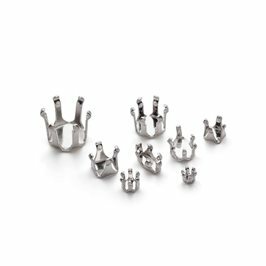 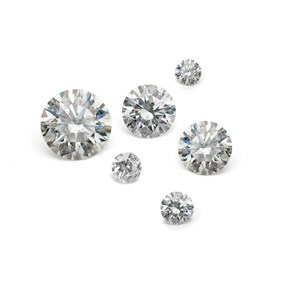 These little gems are simply magical-a unique gem that will delight!